Sorry for the long break between blog posts but school has been really crazy this month! I have also been doing varies projects outside of this blog, which have been taking my up time as well. My hope (even though I love to make projects for other people) is to spend October being more focused on content for the blog. 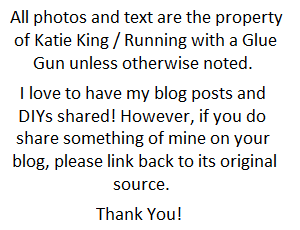 I have a few blog posts coming up, that I think you all will be really excited for! Today I thought I would share a project that I made for Seams and Scissors in honor of National Sewing Month! For the celebration, I designed the above Halloween Black Cat Wall Hanging! My goal was to create a ''vintage but cute'' Halloween cat look. In the tutorial there is no step out pictures (which is new for me), however, there is full step by step instructions, a material list, and pattern for the project. Overall, I thought the project turned out really cute and would be a great way to get into basic sewing since everything is hand sewed. So, if you want to learn how to make your own Halloween Black Cat Wall Hanging, then you can check out the full tutorial here! 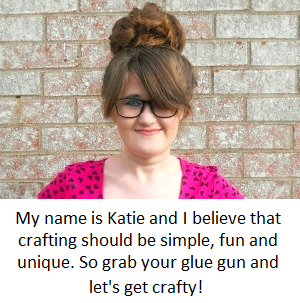 Also, if you have recently followed me on social media, thank you and welcome to the Running with a Glue Gun family!! 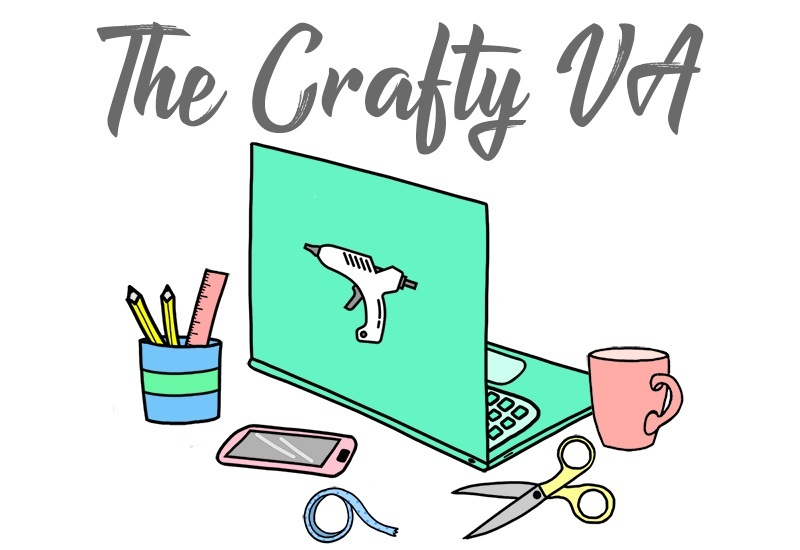 I promise new content will be coming and I will, of course, share the other projects that I am making for other craft companies/crafty websites!